At 508 Park, a beautiful Art Deco building, in downtown Dallas, historic recordings were made in the 1930s. Now, Encore Park is making history as it renovates the building, reclaims its history, and creates innovative outreach programs within a collaborative community of nonprofits as envisioned by The Stewpot of First Presbyterian Church of Dallas. 508 Park contains a multifaceted story of intersecting histories. Opening in 1930 as the Warner Brothers Exchange Building, this structure served as a distribution point for films and records. Brunswick Records was located on the 3rd floor and in 1937, producer Don Law organized a makeshift recording studio for sessions with legendary musician Robert Johnson, Bob Wills and His Texas Playboys, and many other significant musicians of the time. In 2004, Eric Clapton recorded Johnson’s music at 508 Park, paying tribute to those special recordings and Johnson’s lasting impact on music. 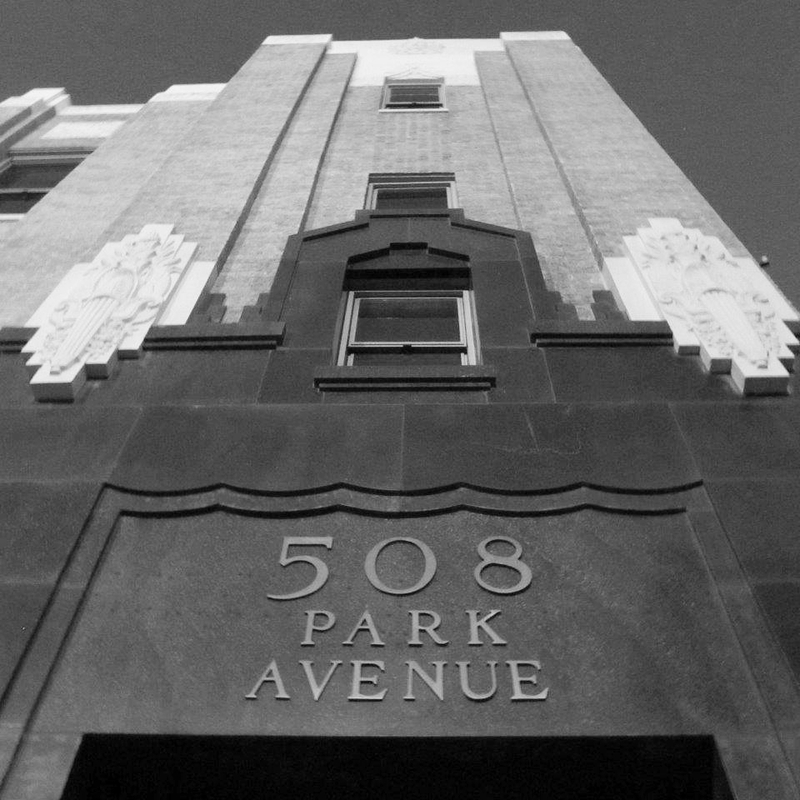 Learn more about 508 Park’s history. The 508 Park building is one of several buildings that will be used by the Encore Park Community for the purpose of improving our neighborhood and city. Encore Park is a diverse coalition of partners coordinating programming that unites human services, creative arts, and historic preservation in a collaborative system focused on restoring community and abundant life. Encore Park will give the 508 Park building a new life that echoes its beginnings in the film and music business. Encore Park plans to have 508 Park open for the public to visit in the next few years. The significance of any building is what we put into it. A building is just bricks and mortar. But 508 Park Avenue is one of two buildings that has a connection with and is part of the story of two of the most important recording sessions in American history. 508 Park is a Zigzag Moderne Art Deco styled building located in the Harwood Historic District in the south east quadrant of downtown Dallas. 508 Park is both distinctive and utilitarian in its original design. The Zigzag Moderne façade includes custom cast-stone reliefs of Greek mythology and black marble. The building itself is utilitarian in that it was constructed as a fire and explosion resistant warehouse for housing combustible silver nitrate films. Learn more about the architecture. Our vision is to vibrantly renovate 508 Park and to provide an opportunity for everyone to learn about its storied past, enjoy Encore Park’s innovative programming, and utilize our unique creative resources. We like to think of the Western Wind, depicted on the front of 508 Park, represented in Greek mythology by Zephyrus, as the guiding spirit for our vision. 508 Park will be open to the public in the near future. We’re currently fundraising to continue our renovation efforts. Once the renovation is complete, 508 Park will not only be home to the following community resources but also a fantastic location for business and private events. Our rooftop event space will dazzle guests with its stellar views of downtown Dallas. Continue to visit this site and Encore Park for the latest information on how to book 508 Park for your special event. The recording studio on the 3rd floor of 508 Park will be available to everyone from professional musicians to students. 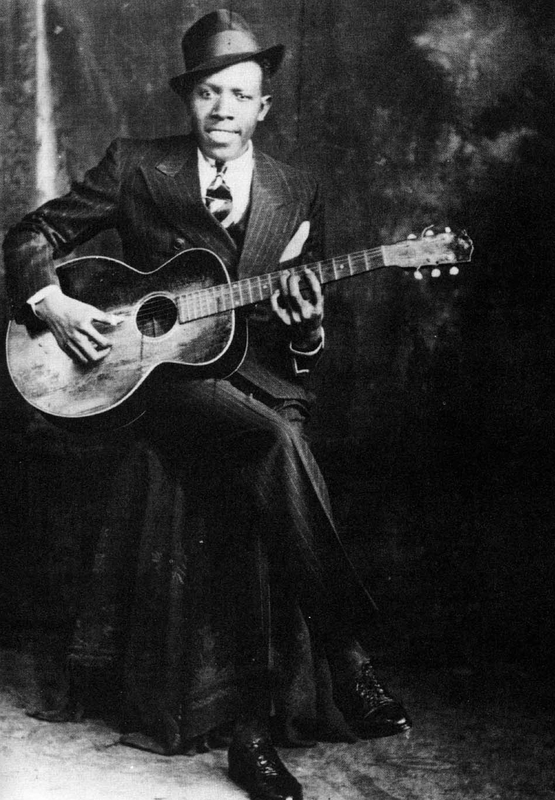 You can record in the same location where Robert Johnson, the Light Crust Doughboys, Bob Wills and his Texas Playboys, the Crystal Spring Ramblers, Black Boy Shine, W. Lee O’Daniel and his Hillbilly Boys, Lolo Cavazos, The Chuck Wagon Gang and many others recorded. We plan to have both digital and period analog recording. Come experience how recording was done in the 1930s prior to the invention of magnetic tape and mixing boards. The Encore Park Sculpture Wall is the first realized aspect of our commitment to our unique location at the crossroads of the past and present. In 2012, The Encore Park Project Committee commissioned Brad Oldham and Christy Coltrin to create original artwork for the amphitheater walls that denote the former perimeter of the Columbia Film Exchange building. Learn more about The Encore Park Sculpture wall. The Stewpot Art Program has been in existence since the 1990s and nurtures the artistic talents of homeless and at-risk individuals. Visit The Stewpot to learn more about this unique program. Encore Park will have a gallery featuring the artwork of these talented artists. Works will be for sale and 90% of the proceeds go to the artist. Bringing the music back to 508 Park, the 508 Amphitheater is home to many of our performing arts events. Since its dedication on October 24, 2014, several exciting performances have taken place on its stage including the inaugural concert by blues artist Larry Lampkin and his band. To view upcoming 508 Amphitheater events, visit Encore Park. The Museum of Street Culture presents film, music and architectural history exhibitions and public programs. Exhibitions focus on the homeless and the art they create, as well as current directions in street culture, including performance, installation and emerging art forms. Learn more about The Museum of Street Culture and its upcoming events. The 1st floor of 508 Park will include a coffee bar featuring the coffee of Full City Rooster who was recognized in 2017 by D Magazine for the best coffee in town. In addition to the items for sale in the art gallery there will be a gift shop featuring. . .well you know. . .gifts. Stay tuned here for updates! Don’t miss out on our events! Visit the Encore Park event calendar and blog to see the latest happenings. © 2018 Encore Park Dallas / All rights reserved.